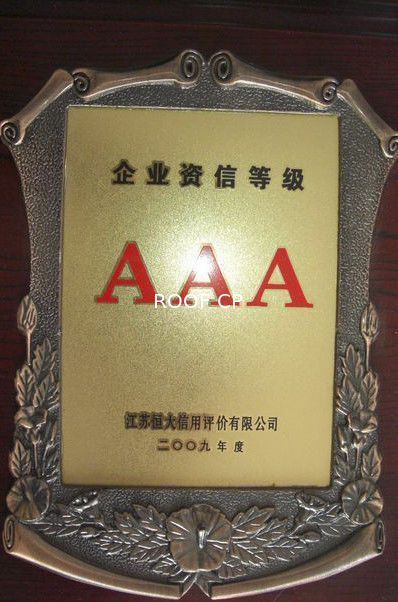 Plate Thickness: 0.3-0.8mm Material: PPGI, Color Steel, GI. 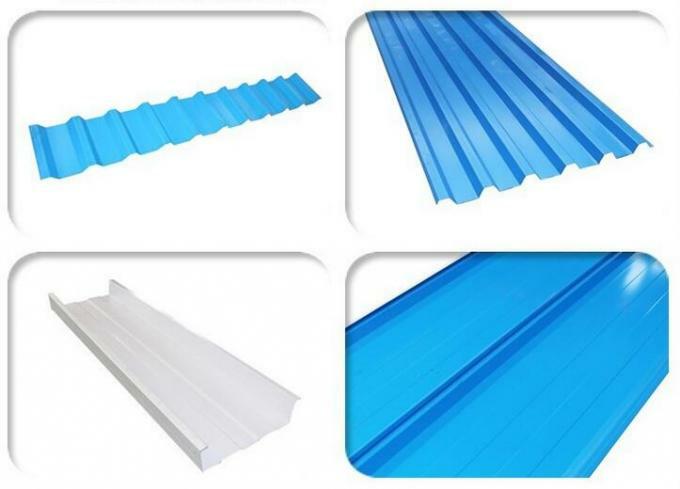 Standing seam profile often was used in the light warehouse ,workingroom etc. 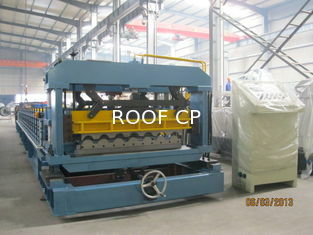 cold formed steel frame prefab steel structure building interlocking standing seam profile roll formed machine is the special equipment for continuous rolling and cold-forming on steel sheet. 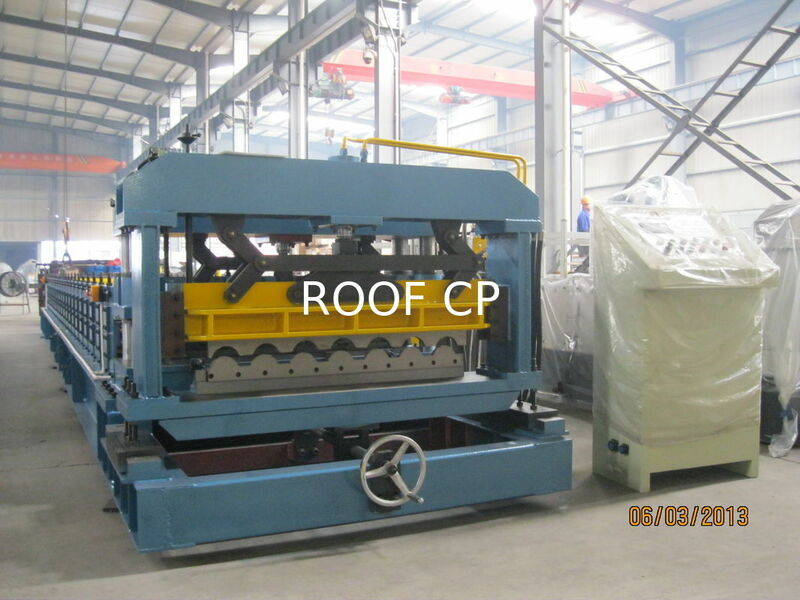 It adopts coiling steel sheet as the raw material, decoiling, continuous rolling and cold-forming, automatically cut to the size and specification which is required, and output the finished panels. 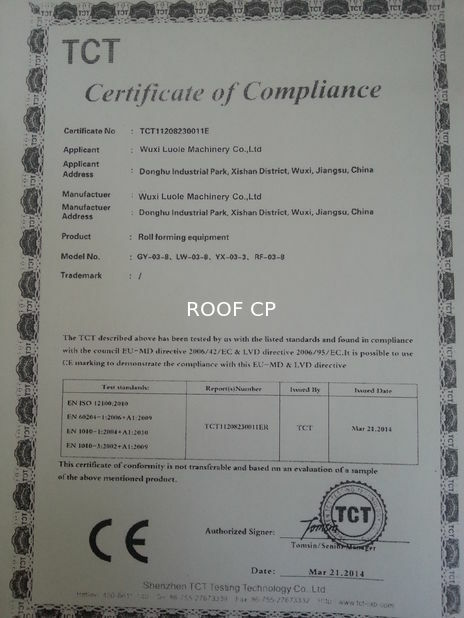 The equipment adopts PLC control, AC frequency and adjusting the speed technology, and it realizes the continuous automatically production, therefore, it is really a new type of energy-saving and high-effective producing equipment for steel structure. 2. Customers Design ,Size,Color&Logo are accepted. 5. Main markets:Middle East, Europe, North America, Africa,Southeast Asia.